What exactly are the ingredients? I am allergic to soy and almonds, nuts. I don’t drink milk so I mix it with coconut milk. I dont get 5 hours, naybe 3, so I wish there was an alternative. 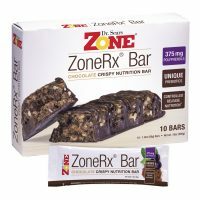 Thats my problem in general with the Zone, id you dont eat dairy and soy, there are few other choices. 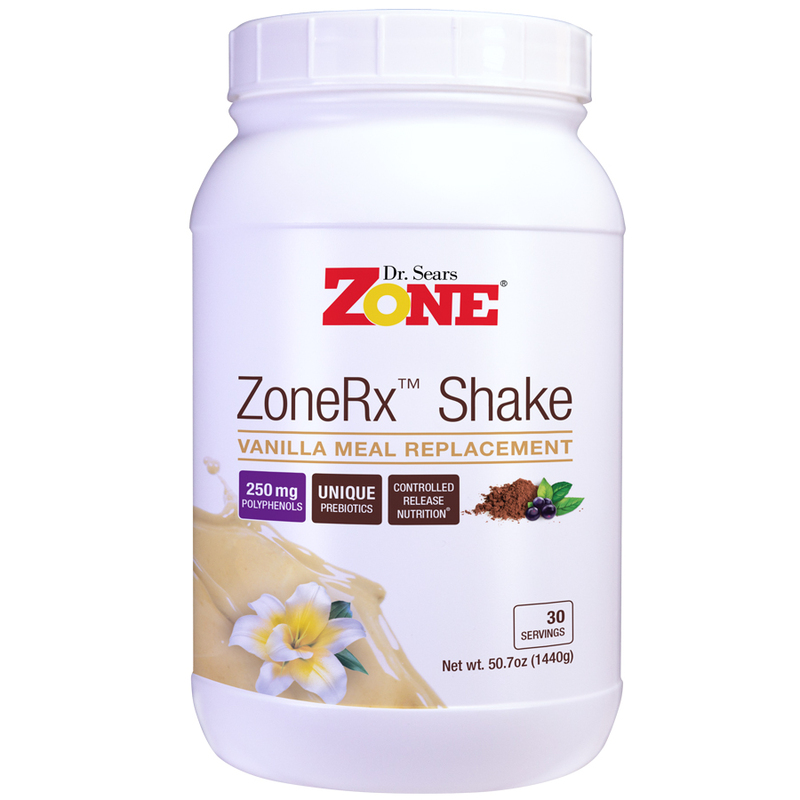 A Zone shake is often my lunch in the midst of busy days. I alternate vanilla and strawberry through the week often adding fresh or frozen fruits. Easy to make, delicious and satisfying to drink. So convenient. Wonderful flavor. 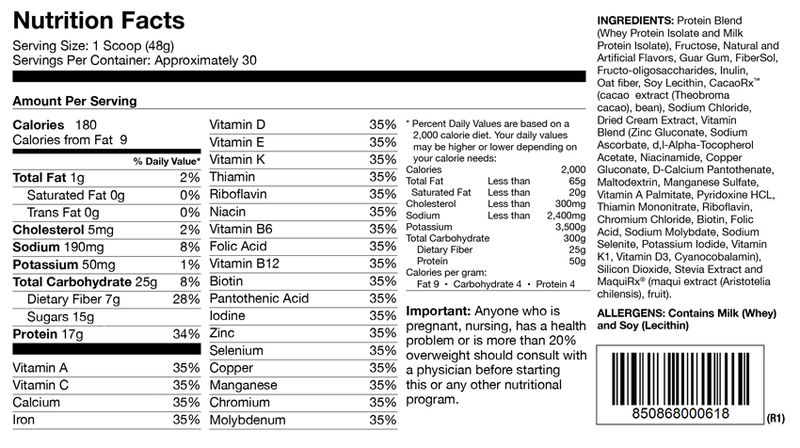 I purchased vanilla but usually add blueberries or other fruit ore even peanut butter. It replaces one meal per day, usually lunch but today, breakfast.Very digestible. I cannot tolerate dairy but no problems with you shake. Thank you so much. 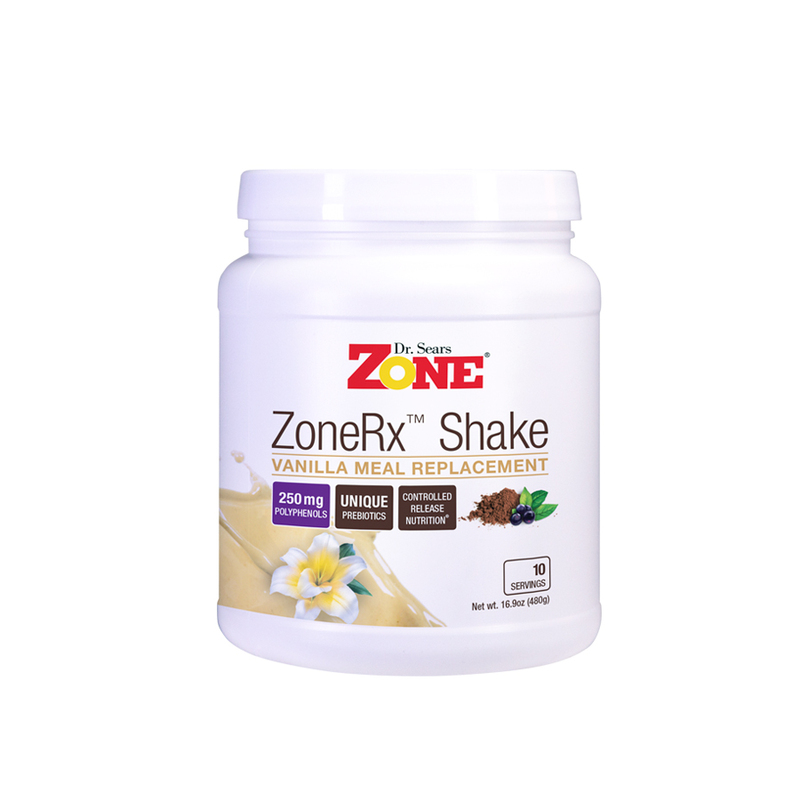 Tastes like a vanilla milkshake and provides hours of satiety! 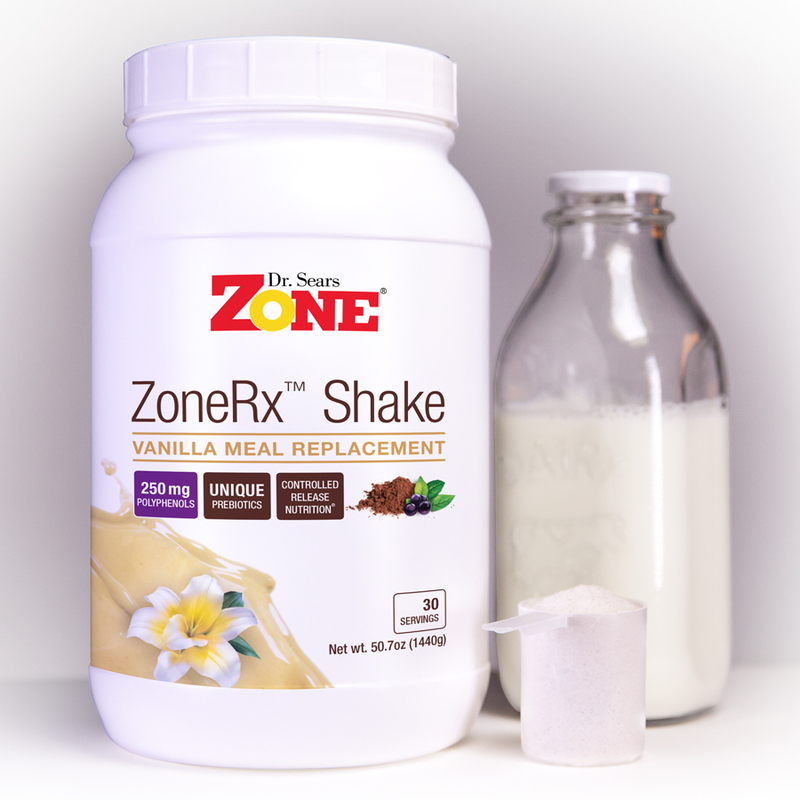 Incredibly convenient to have all the key nutrients needed for gut health in a shake format.